 We’ve just finalised our Teacher Training course dates for 2019 and will be updated the website over the coming week. Stay tuned! In the meantime, here’s a nice TED talk presentation from Thomas Heatherwick which features on our Teaching Technical English course, along with a lot of other interesting and practical input. 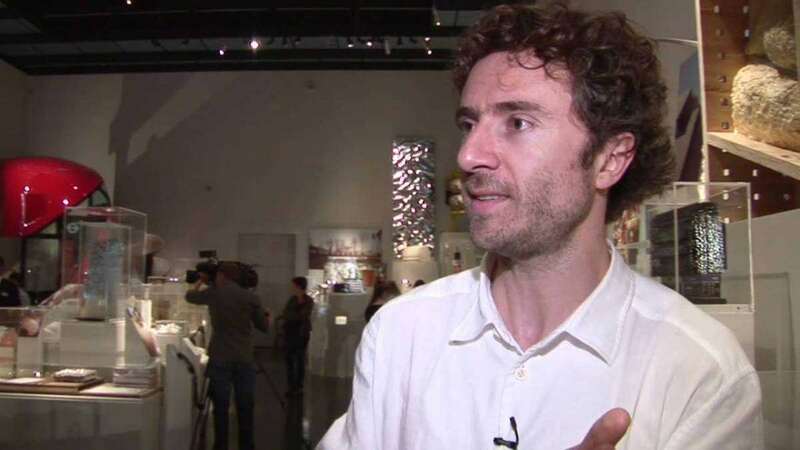 Thomas Heatherwick has been described as one of Britain’s most gifted and imaginative designers; ‘the Leonardo da Vinci of our times.’ His TED talk shows the range of his work and inspires us to challenge the commonplace and push the boundaries. He talks about his aspirations, achievements and projects which have ‘wowed’ many observers throughout the world. It is this fresh approach to old ideas that runs through the Teaching Technical English course. The course will explore some of the old questions concerning the teaching of English around technical areas such as, engineering, production processes, electronics, product design, IT and many more. We will use an interactive approach to create new ways to produce lively lessons and develop practical skills for the classroom, with emphasis on reflection and discussion around your pedagogical knowledge, teaching methods and the ability to adapt activities to suit your own teaching and learning situations. We run it a number of times a year. For more information and registration, see here.